The State Demographic Map Viewer is one of Maricopa Association of Governments’ interactive mapping and analysis sites, showing selected population and housing data for the entire State of Arizona. 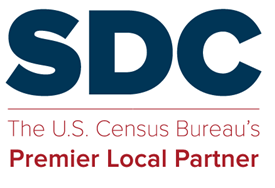 Explore data from Census 2010 and American Community Survey (ACS). This entry was posted in SDC Products and tagged Data mapping tools, Reports.